This entry was posted in nordstrom anniversary sale, sale on 25 June, 2015 by shoppingsmycardio. Friends, it’s freaking me out a little bit, but the 2015 Nordstrom Anniversary Sale is almost here! Which means it’s almost July. When did that happen?!? 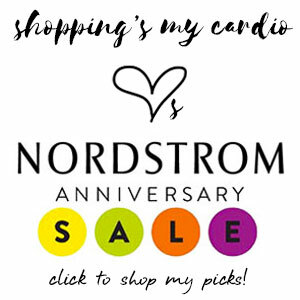 This entry was posted in nordstrom anniversary sale, sale on 19 June, 2015 by shoppingsmycardio. 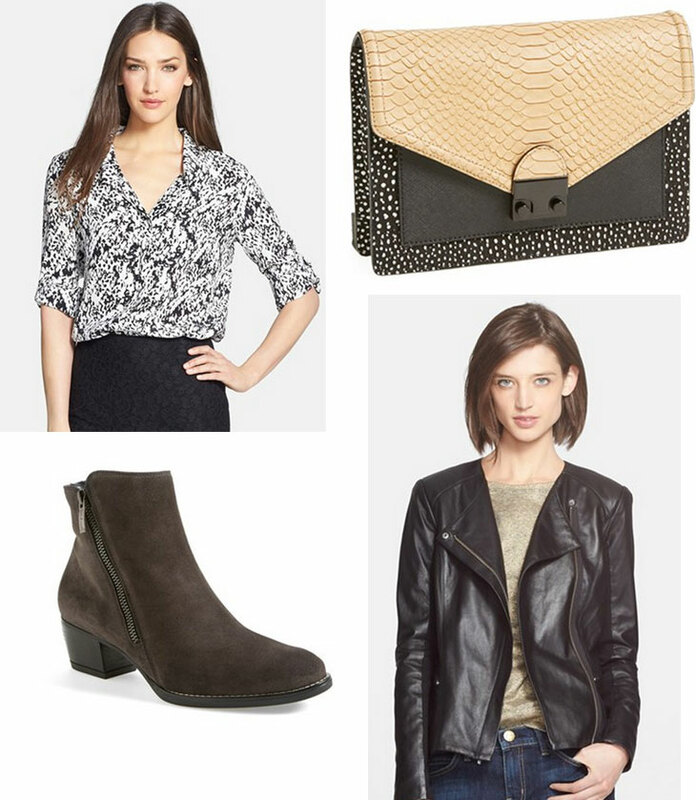 last call: 4 things to nab before the nordstrom anniversary sale ends! This entry was posted in nordstrom anniversary sale, sale and tagged bobbi brown, clarins, hanky panky, kate somerville, nadri, nike, paul green, rebecca minkoff, zella on 1 August, 2014 by shoppingsmycardio. Clockwise from top left: DVF | Loeffler Randall | Veda | Paul Green. Details, reviews & more picks below! This entry was posted in nordstrom anniversary sale, sale and tagged burberry, DVF, paul green, rag & bone, rebecca taylor, sam edelman, veda on 17 July, 2014 by shoppingsmycardio. It’s here, friends: Early Access for the Nordstrom Anniversary Sale starts now! As always, I’m sharing my picks of the best (and the worst) from the Sale – time to start shopping! This entry was posted in nordstrom anniversary sale, sale and tagged bobbi brown, burberry, clarins, frye, jo malone, MAC, rag and bone, rebecca taylor, tory burch on 9 July, 2014 by shoppingsmycardio. 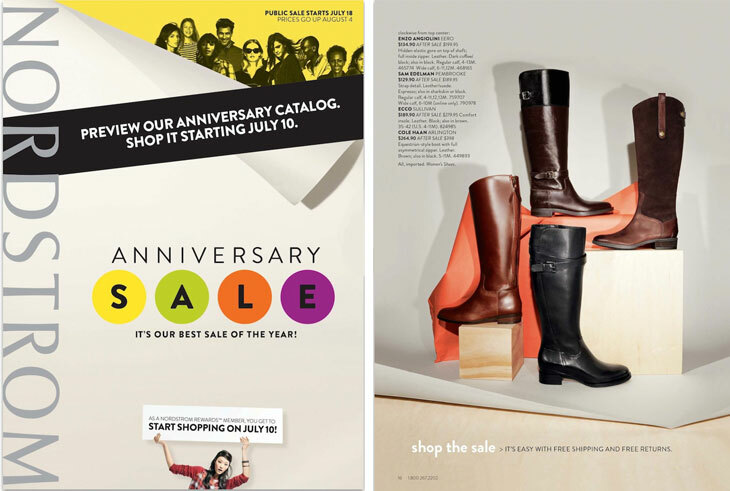 this just in: 2014 nordstrom anniversary sale catalog is live! Friends, my intel was that the 2014 Nordstrom Anniversary Sale catalog wasn’t going to be available online until tomorrow, but I have a little surprise for you: I tracked it down a day early! Time to start plotting! A word to the wise: from what I’ve seen so far, many of my favorite picks didn’t even make it into the catalog. So, don’t fret if you don’t see enough of your favorite labels as you browse – there are plenty of Vince, Equipment and Rag & Bone surprises to be had. 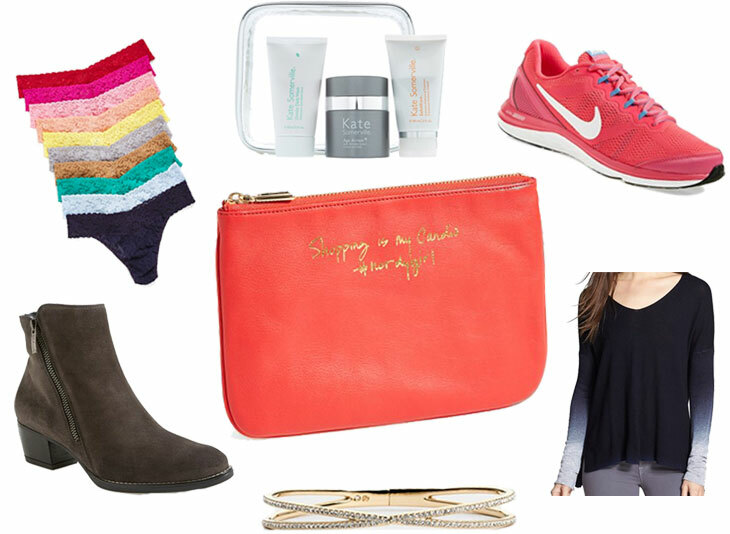 This entry was posted in nordstrom anniversary sale, sale on 6 July, 2014 by shoppingsmycardio. 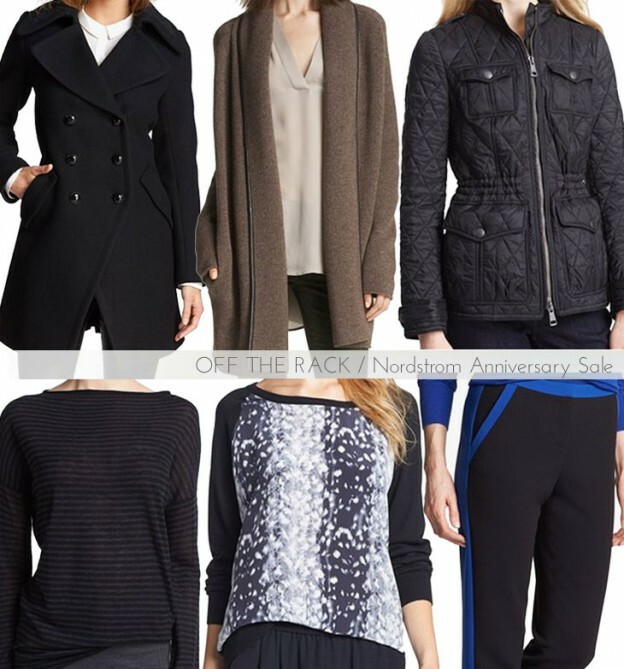 nordstrom anniversary sale 2014 sneak peek! 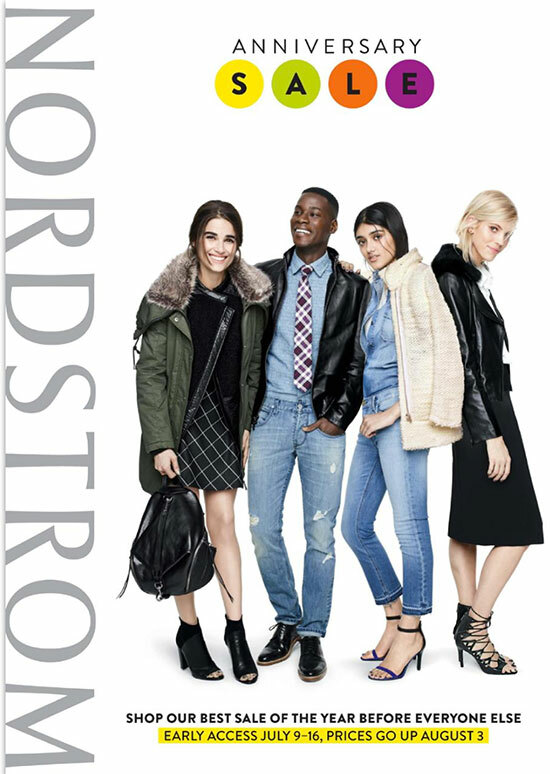 It’s almost time, friends – the Nordstrom Anniversary Sale is just around the corner!! And as always, SMC is your one-stop shop for everything you need to know to score the best of the Sale. 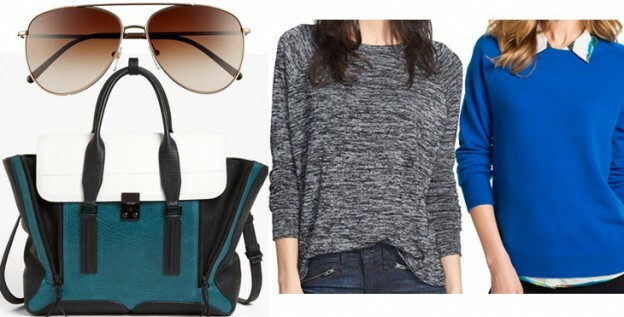 This entry was posted in nordstrom anniversary sale, sale on 25 June, 2014 by shoppingsmycardio. This entry was posted in nordstrom anniversary sale, off the rack, sale and tagged burberry, dkny, halogen, hanky panky, hugo boss, joie, trina turk, vince on 19 July, 2013 by shoppingsmycardio.